Click on the button titled “Sign the petition – Save our library (Sunny Bank, Unsworth). Bury Council is undertaking a comprehensive review of the borough’s library service. The council has said that they remain fully committed to retaining a high quality library service, but anticipate that there will need to be changes, including the possibility of a reduction in the number of libraries. Unsworth Library at Sunny Bank was almost closed in 2013, but saved at the last minute by a campaign involving residents and local councillors. We the undersigned, petition Bury council to consider carefully the need and support that Unsworth Library gives to the residents of Unsworth and surrounding areas. Residents may not have access to books, internet and social clubs without this much needed resource. This Library is well supported by our residents young and old alike. Please do not close this much needed resource. 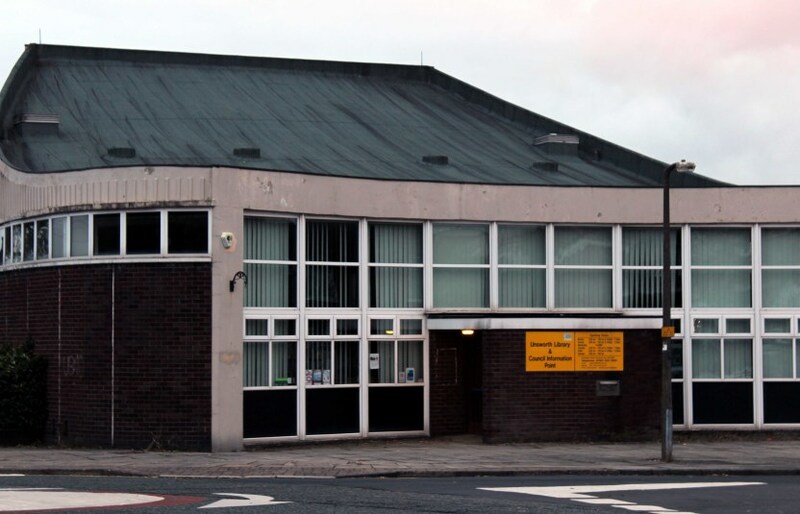 Please sign this petition to save Unsworth Library, otherwise existing users will be forced to travel to Prestwich or Bury.